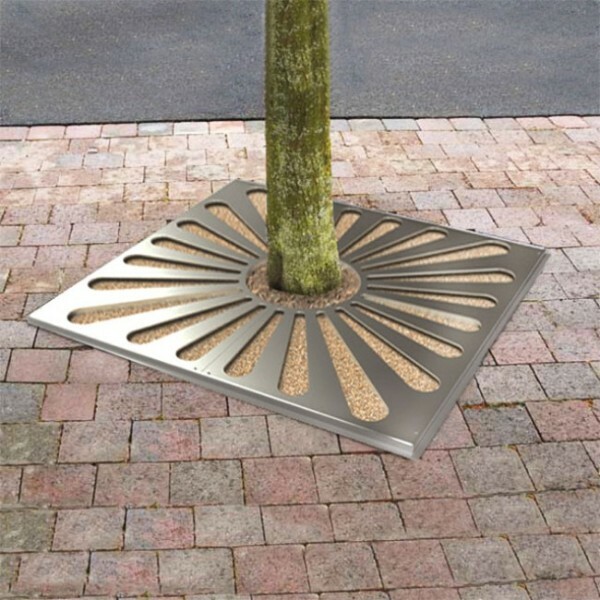 Our stunning street furniture has a huge impact on the way people see and use public spaces such as parks, town squares, public gardens and even car parks. Make your public space functional, look great, and be user-friendly. 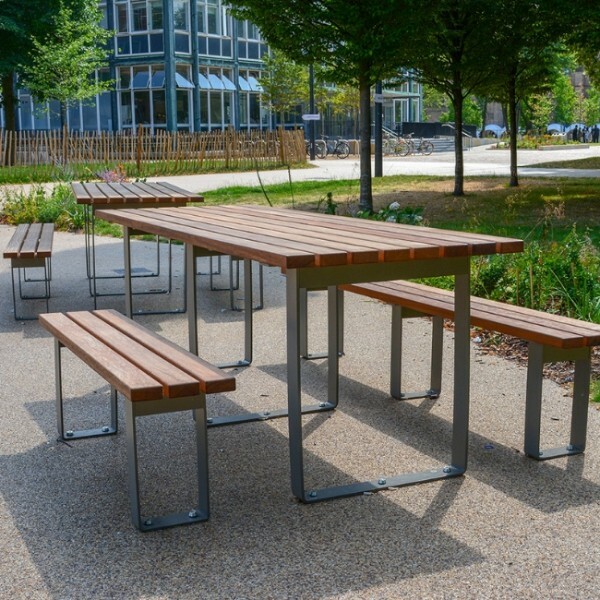 Our street furniture will help to make public spaces feel like an extension of living space and can help turn parks, gardens and streets into welcoming communal spaces that promote a friendly, attractive environment and a thriving and outgoing community. 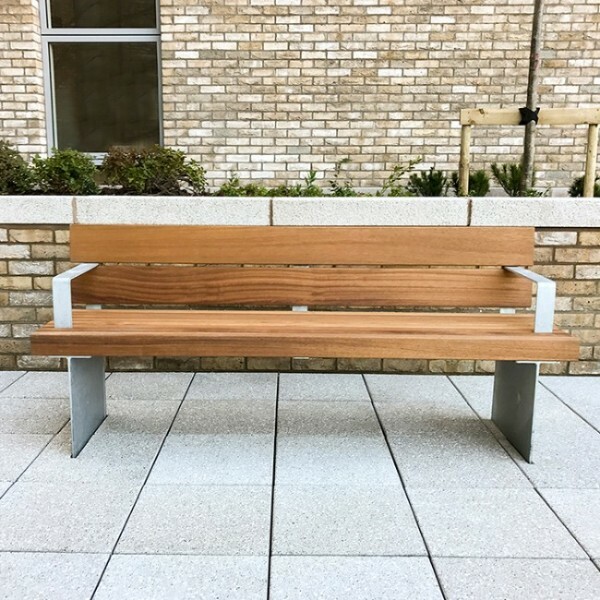 Our range of seating products covers all your outdoor landscape designing needs - contemporary, stylish, cool, classic, modern and fun. 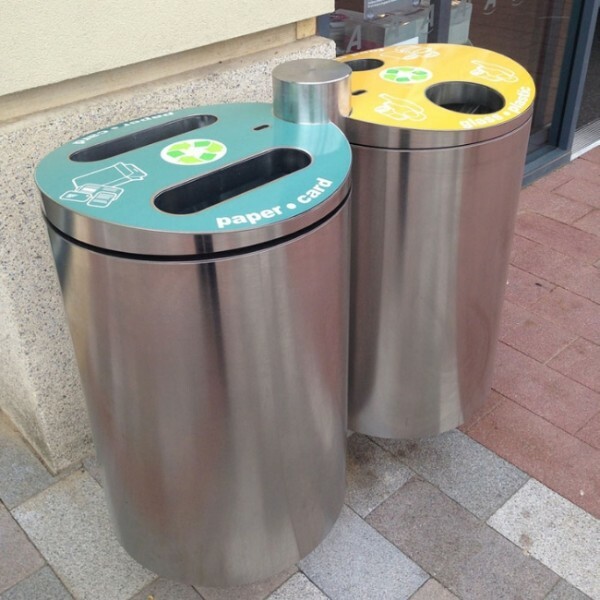 We have a large selection of litter bins providing litter disposal solutions for all types of situations and locations, including busy streets and public parks. Picnic sets are a great way to encourage families, friends & employees to spend more time out in their local parks, work places or countryside. 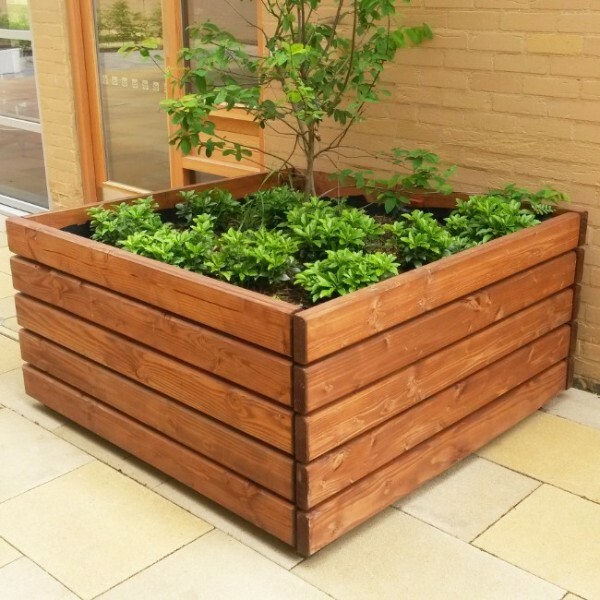 Our planters are designed with the environment in mind. 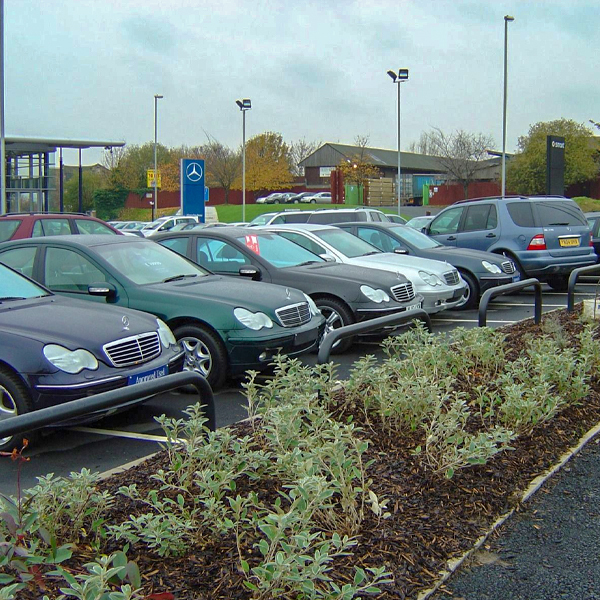 Increased green areas make a community more attractive & add a vibrant touch to an otherwise dull or unsightly area. 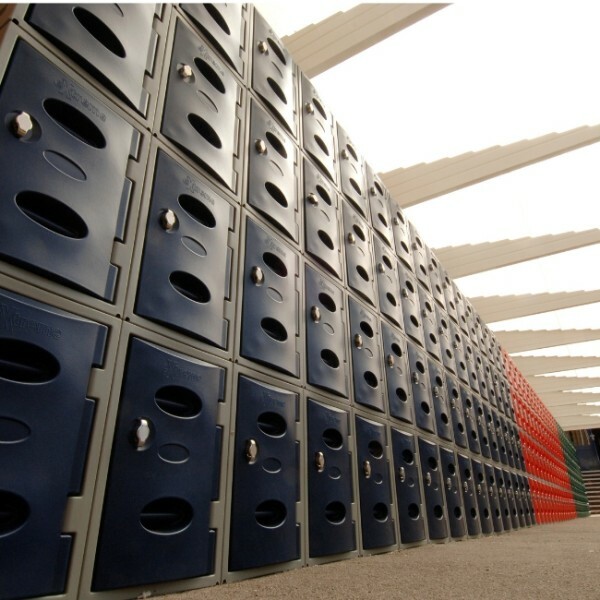 Our range of barriers offer protection and peace of mind in a variety of ways, in a number of outdoor environments. 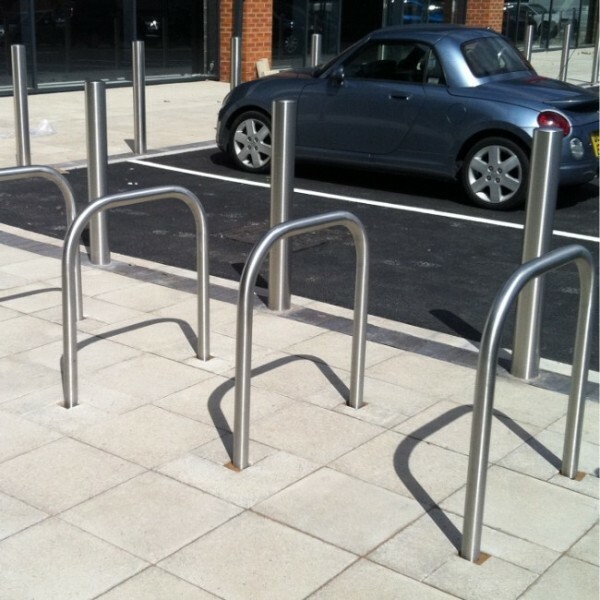 When your outdoor space project needs a finishing touch, look no further than our range of street furniture accessories.